Neuromuscular diseases and rehabilitation, spina bifida. 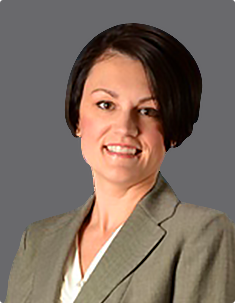 Dr. Rosenfeld is a graduate of Muhlenberg College and the Pennsylvania State University College of Medicine. 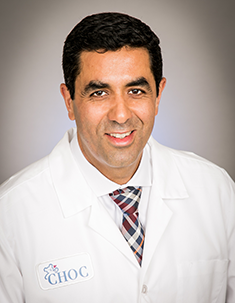 He completed an internship in general surgery at University of California Irvine Medical Center, followed by a residency in Orthopaedic Surgery at the University of California Irvine Medical Center. 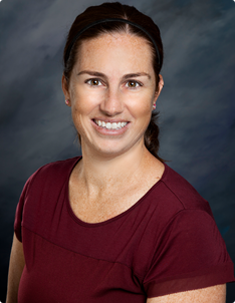 Dr. Rosenfeld completed a fellowship in Pediatric Orthopaedic Surgery and Rehabilitation at Rancho Los Amigos National Rehabilitation Center in Downey, California. He continues to be Director of the Spina Bifida Clinic at Rancho Los Amigos National Rehabilitation Center. 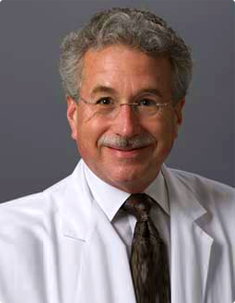 Dr. Rosenfeld has been an active staff member at Children’s Hospital Orange County and Children’s Hospital Orange County at Mission since 1983. Dr. Rosenfeld is a Clinical Associate Professor in the Department of Orthopaedic Surgery, University of California, Irvine. 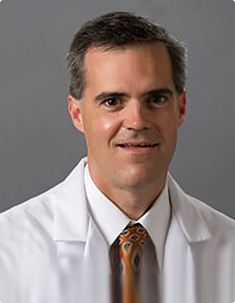 He is a Board Certified in Orthopaedic Surgery and is a member of the Pediatric Orthopedic Society of North America. 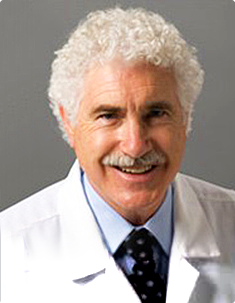 Dr. Rosenfeld is a national expert in neuromuscular diseases and he is director of the Spina Bifida Clinic, Muscular Dystrophy Clinic and Spasticity Clinics at Children’s Hospital Orange County. 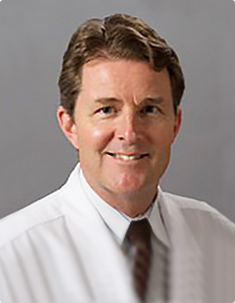 Dr. Rosenfeld has provided leadership expertise and has served as President of the Medical Staff at Children’s Hospital Orange County, as well as leadership roles in the American Academy of Orthopaedic Surgery and the California Orthopedic Association. 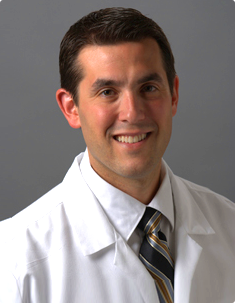 Dr. Rosenfeld is also a member of the American Orthopedic Association.